Is there any staff that's proficient with redstone? I have some things I would like done and I feel the size of the circuit I would make would probably be vastly smaller by someone whom is familiar with how redstone works as I am just starting to learn. I would entail a donation for an agreed amount to the server for the redstone construction. I just figured I would look here before I look on fiverr lol. 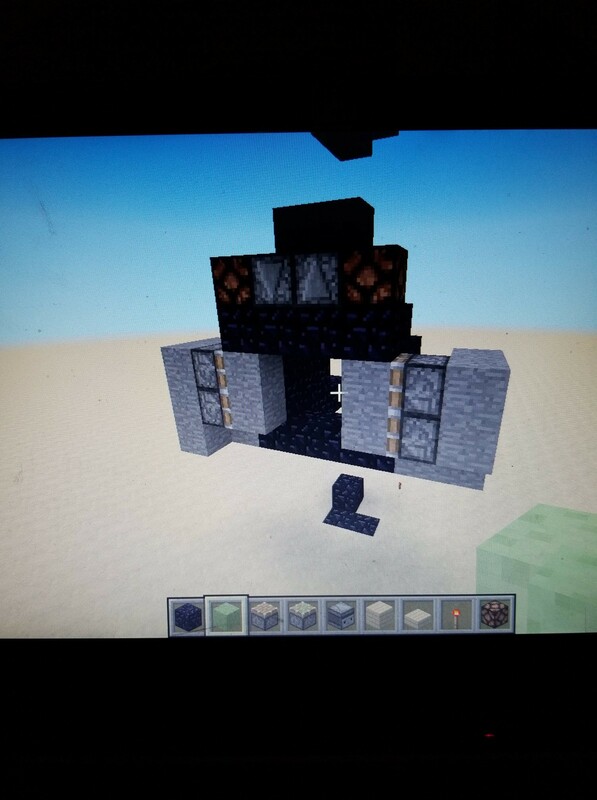 1) Slime/Observer elevator w) closing doors at the bottom and top entrance. a light indicating what floor it is on. There would need to be a button in each elevator stall (top and bottom) as well as a master button on each floor to send the elevator back (like in real life, except it only goes up 1 floor) I have the rough concept already, like I previously mentioned I feel it could be compact and achievable if a pro were to do it. There would be 4 elevators in total, So if one side was done for me I could most likely reduplicate the other. 2)Block Replacement via a switch (replacing 1 block with another with some piston slime contraption I assume(I may have this one figured out already). The main issue I figure I will have is getting the signal from the location to the control booth.